This year with more than 1,100 attendees, 500+ joining companies, 5 panel discussions, 50 exhibitors with a booth in the Expo area and upwards of 320 business meetings Luxembourg Internet Days had its most successful run to date. 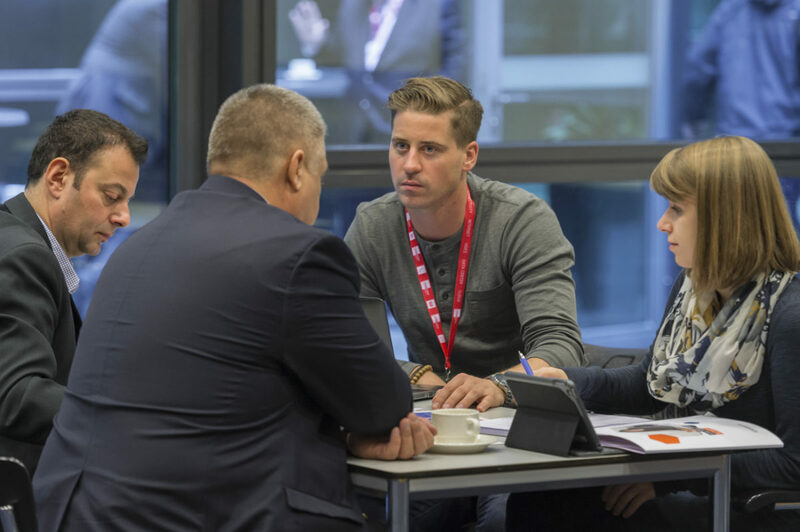 The 2017 edition was dedicated to digitalisation with a special focus on SMEs & DDoS attacks and the Luxinnovation team was well represented from start to finish at the Luxembourg Chamber of Commerce. 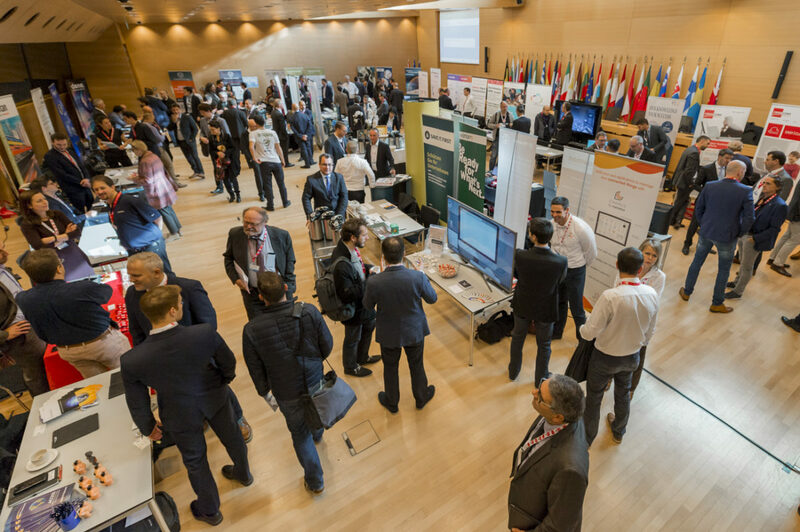 Spread across the two exciting days of November 14 and 15, LID (Luxembourg Internet Days) drew crowds from the country and beyond offering a breathless variety of activities. 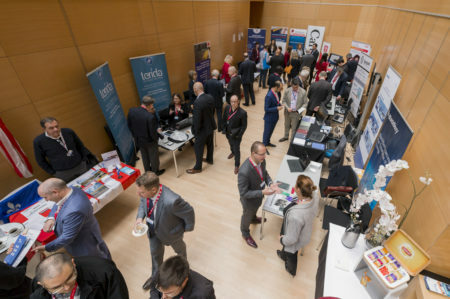 The main topical focus of the annual event was the challenges raised by ever-evolving cybersecurity threats and also on SMEs’ digital transformation including an SME session offering open workshops, Games of Threats and a 1-day “SMEs Forum”, which were organised in part by Luxinnovation. To instantly and “physically” demonstrate their products and services to visitors, some companies conducted 10-minute demos. 1-minute speed pitches were given in front of the conference audience as teasers to draw them to the longer demos in the exhibition area. For the first time a guest country was invited, in this case Canada, which was placed front and centre during the entire event. This was a great idea as it refreshed the demographics of the attendees by introducing a new element, encouraged (in this case) transcontinental collaboration, and positive synergies and hopefully some tangible business. The speeches and panel sessions were held in the main conference room. 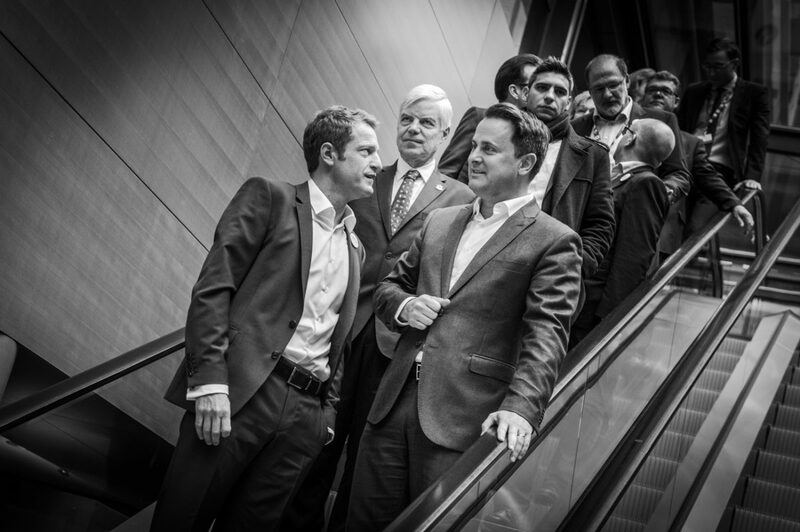 Immediately following Marco Houwen, Chairman of LU-CIX, the main organiser of the event, who welcomed the audience, came David Foy, Head of Sector Development – Digital Economy, Luxinnovation who spoke on the importance of culture more than technology as the catalyst for the fearless adoption of innovation. Thierry Geerts, Director of Google Belgium, delivered the keynote speech focussing on the job creation potential inherent in the digitalisation of SMEs. 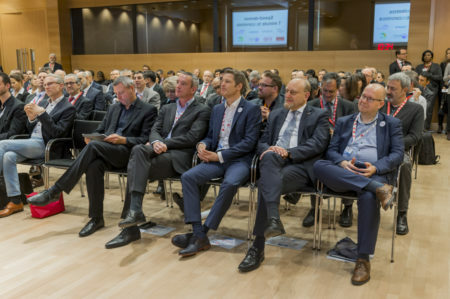 Throughout the day, different aspects of digitalisation were discussed and debated and in fact, if there was one overall difference between this year’s LID (Luxembourg Internet Days) and last years, it was that in 2016, there was more talk about new and disruptive technologies but in 2017, the focus had already moved to the practical implementation of such. On day 2 the Prime Minister of Luxembourg and Minister for Communications and Media, Xavier Bettel, gave a passionate speech on the openness and diversity of Luxembourg, a sentiment echoed about his country by the next speaker, Canada’s Ambassador to Belgium and Luxembourg, Mr Olivier Nicoloff. “Canada and Luxembourg continue to build bridges and remain open and this is something we share in our DNA,” the Prime Minster said. 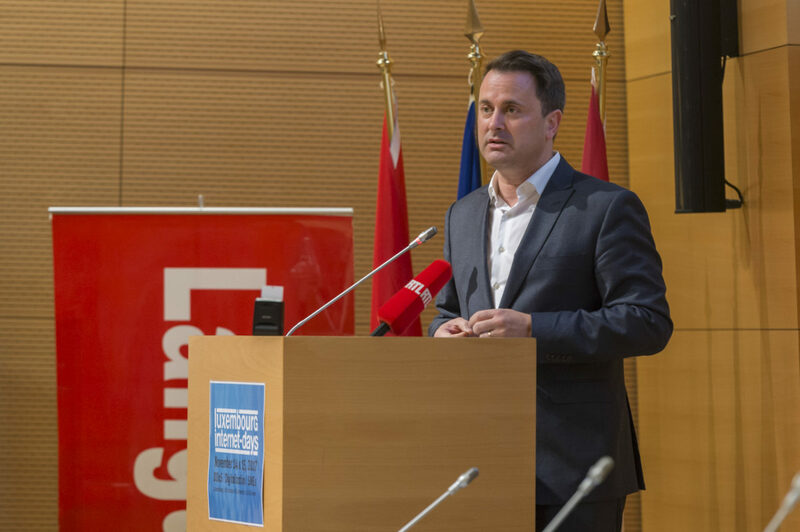 Prime Minister Bettel made a significant statement when he said that Luxembourg encourages the kind of creative thinking from the industry that will come up with new and innovative ideas to make Luxembourg even more digital. However, the country does not want to just give company money but to support them and follow them, which is better for the companies and the country in the end. The rest of the day was dedicated to the ins and outs of Denial of Service (DDoS) attacks. What stood out, especially during one panel discussion entitled, “Duck and cover or fight back and regain control following a DDoS attack”, was that the only unanimous opinion of the panel of security experts, legal and academic experts, was that everything and every company online is at risk. This is the reality of the digital world.